Are you looking to give your wooden fence a makeover? A fun way of doing this is by painting it! 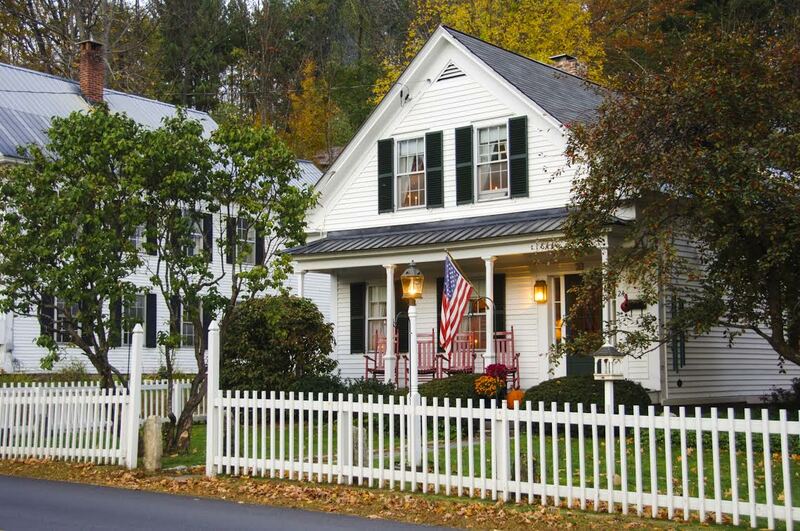 Whether you opt for the classic, traditional look of a white-painted fence or your tastes tend towards something a little trendier, you will need to know how to prepare your wooden fence before you pop open those paint cans. Luckily for you, Hercules Fence of Northern Virginia has the tips you need to successfully complete a fence painting project. First and foremost, you will need to prepare the area around your fence. Do a little yard clean-up: mow the lawn, rake up leaves, and clear away debris so as to give yourself a clean, organized workspace. If you skip this step, blades of grass and other little twigs and petals might get stuck on the wet paint and dry there, or smudge your paint job. Better to start with a blank canvas! Next, focus your attention on the fence itself. If you are repainting the fence after a previous paint job, you’ll want to scrape off old paint and make sure that the surface of the wood is as smooth as possible. Once you’ve scraped off as much paint as you’re able, or, if this is the first time you’ll be painting this wooden fence, proceed with sanding the wood until it is smooth and there are no visible splinters hanging off. This ensures that the paint will stick to the fence; it will only do this on fresh, bare wood. Now it is almost time to begin painting, but first, there are just a few more steps you’ll need to carry out. Using painter’s tape, cover up any hinges, latches, or metal bits that might be part of a gate in your fence. Then, grab a tarp or a sheet of plastic to place directly beside the fence on the ground; this will catch any dripping paint and prevent it from getting on the grass or a walkway. You should set the paint can itself on top of a few sheets of newspaper or the plastic sheet, and keep brushes and rollers within easy reach. Now that you’ve properly prepped your fence, you are ready to start painting! If you have any questions about Wooden Fences, please contact Hercules Fence, the largest residential fence company in Northern Virginia, by calling (703) 551-2609 or visiting our website. Also, check out Hercules Fence of Manassas on Facebook,Twitter, Google+ and YouTube! This entry was posted on Friday, September 12th, 2014 at 2:55 pm. Both comments and pings are currently closed.